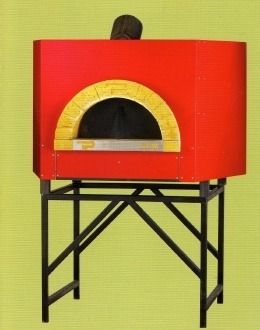 We are very proud that we are now well into year five of selling and installing the best pizza ovens in the world. Working hand in hand with Forno Bravo. During that time, we have handled hundreds of orders and inquiries into both residential pizza ovens and commercial pizza ovens. We are very happy to announce that we have had zero complaints both in product or our service. When you are dealing with the very best product on the market today, it makes it very easy to accomplish this result. Our superior customer service make our customers very comfortable through every stage of the process from delivery to setup and far beyond. To our knowledge, we are the only company in the pizza oven field that gives their customers our personal cell number. Our customers can get a hold of us almost anytime. See why buy from us. Please give us a call and see what we can do for you. About Us MWS ENTERPRISES has been serving New Hampshire and Massachusetts for more than twenty years. Over the years we have adapted and grown from small renovations to building luxury homes in the Lakes Region. However, we have never forgotten our roots. We are a family owned business and take great pride in amassing a large repeat customer base. 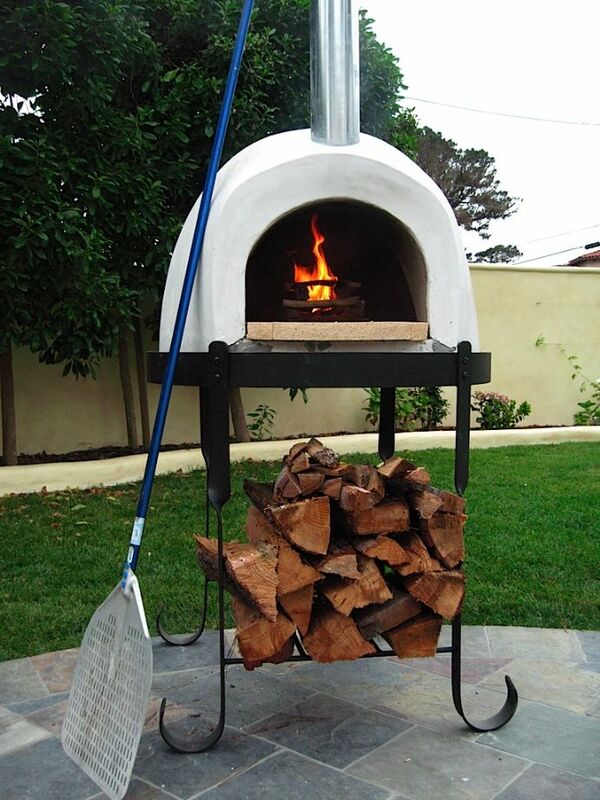 Today we sell the very best wood fired ovens in the world NATIONWIDE and the CARIBBEAN. For the past decade we have contracted with Forno Bravo (Dealer) to provide residential and commercial ovens. It is our pleasure to bring to you the customer, the joy of expanding your culinary expertise with these wonderful ovens. It is our goal to serve you with the best customer service in the industry.